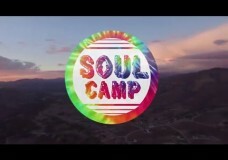 Here is the long awaited highlight trailer for Soul Camp West in California! 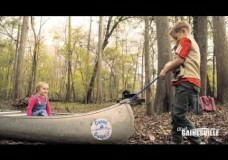 Had a blast filming all the events/the scenery that the girls at Soul Camp brought to all their participants. Hope to see them again next year!